Very good, happy with shirt. 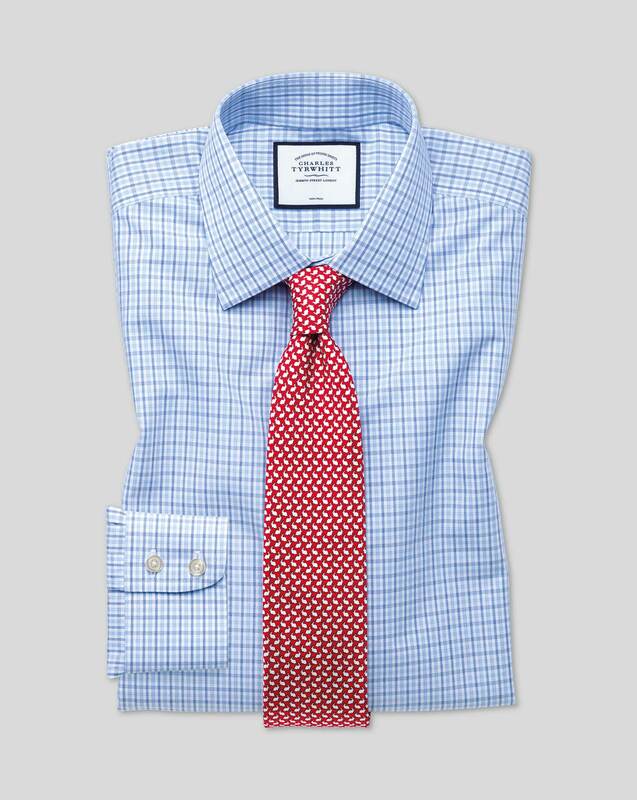 I have had shirts from you before and they gave superb service. Hence, my wish to buy some more.